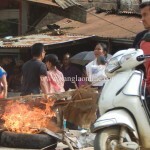 Exclusive report from Jiribam by Momon Thoudam. 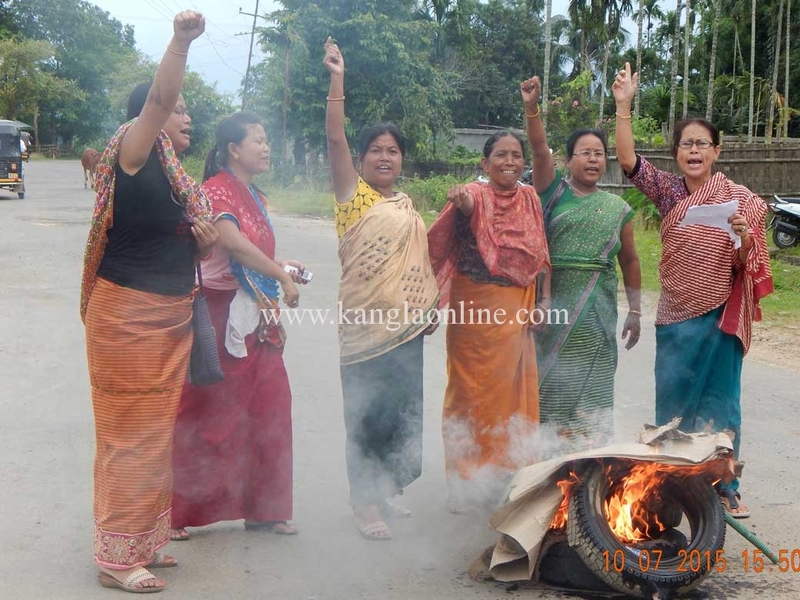 Jiribam 10-July-2015: Joint committee on Inner Line Permit System( JCILPS) Jiribam branch Volunteers of Students’ Wing, JCILPS women organization and civil organizations in the Jiribam sub division responded to the call of JCILPS and intensified their demand to introduce ILPS in Manipur. 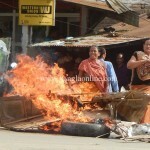 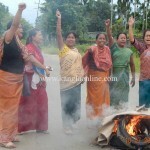 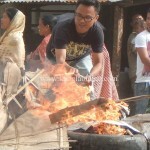 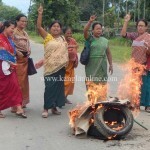 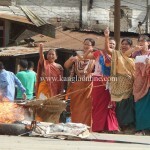 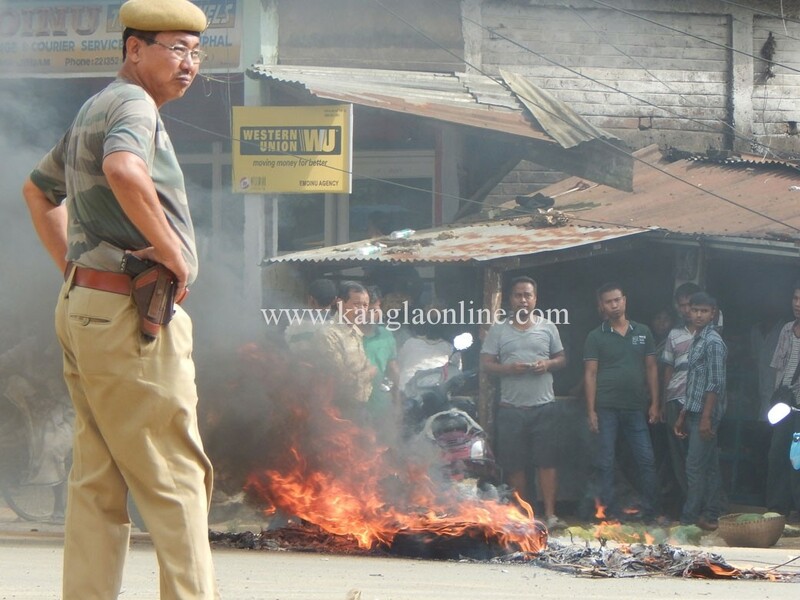 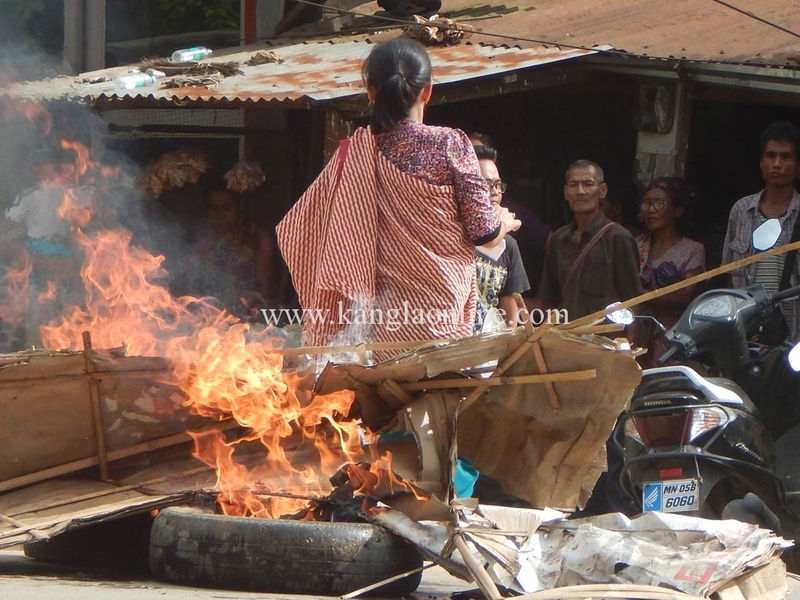 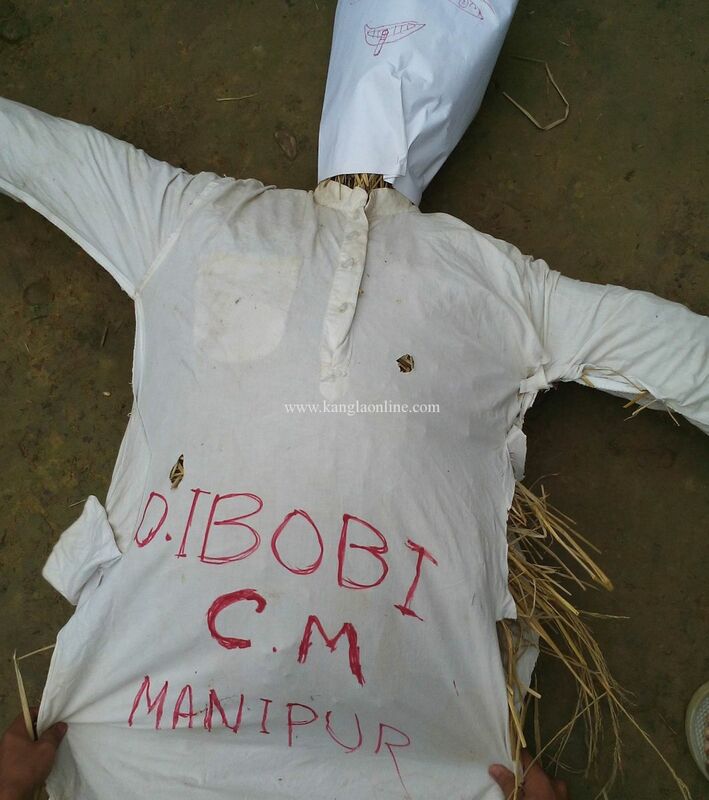 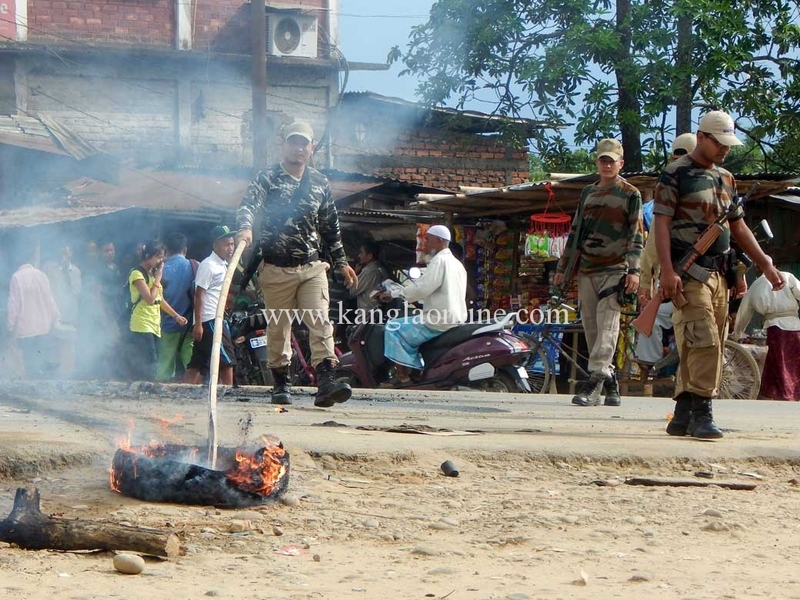 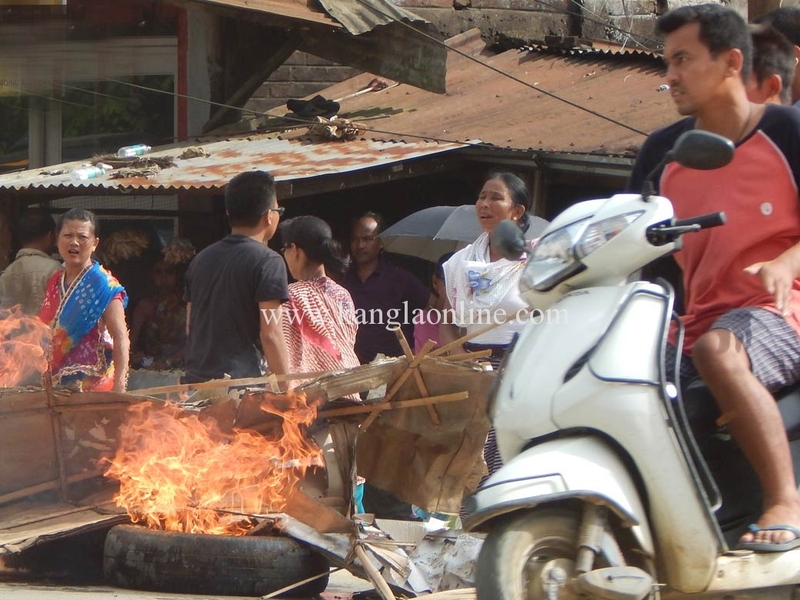 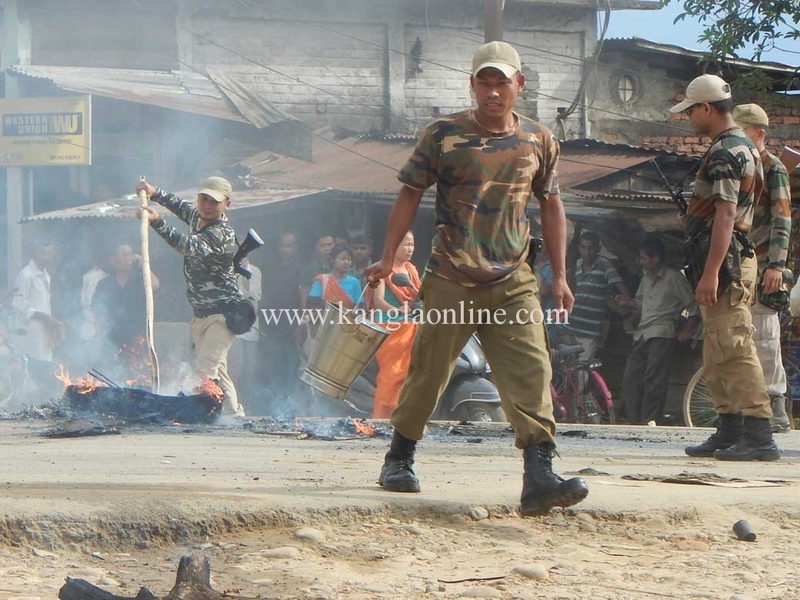 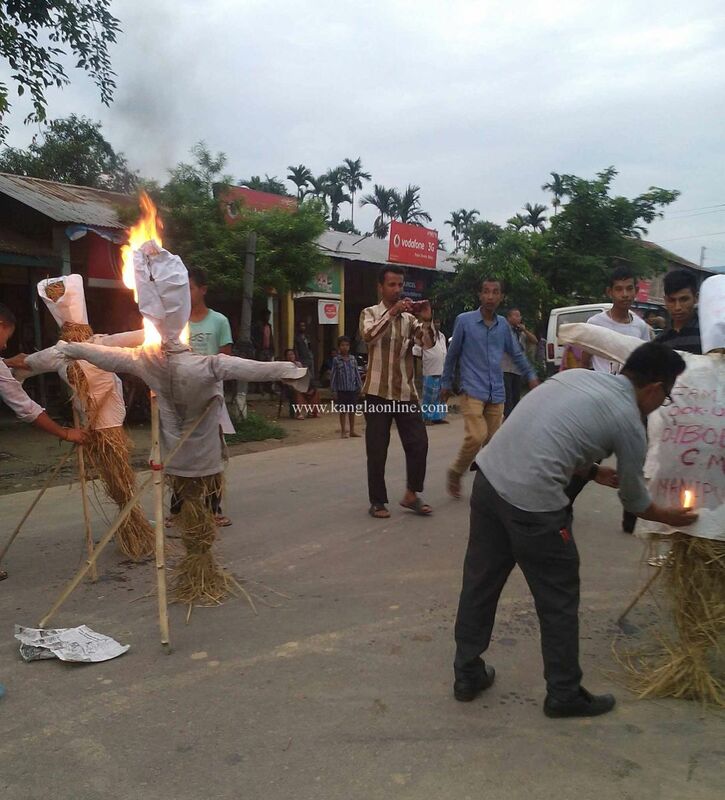 Effigies of Manipur Chief Minister, Deputy CM and Education Minister were burnt today at different places in Jiribam. 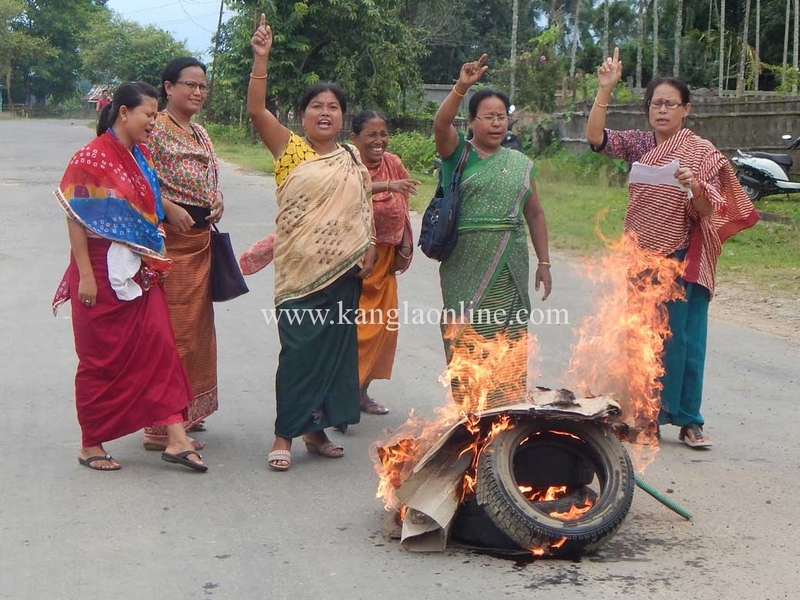 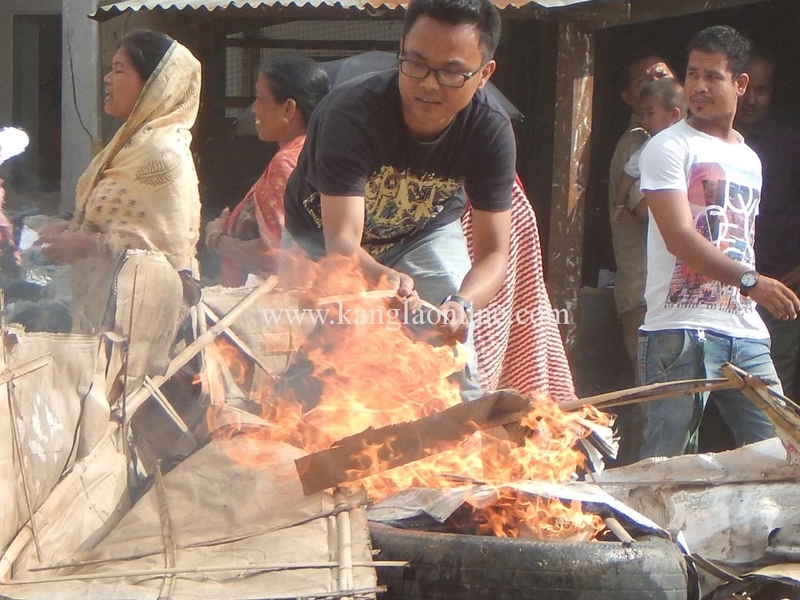 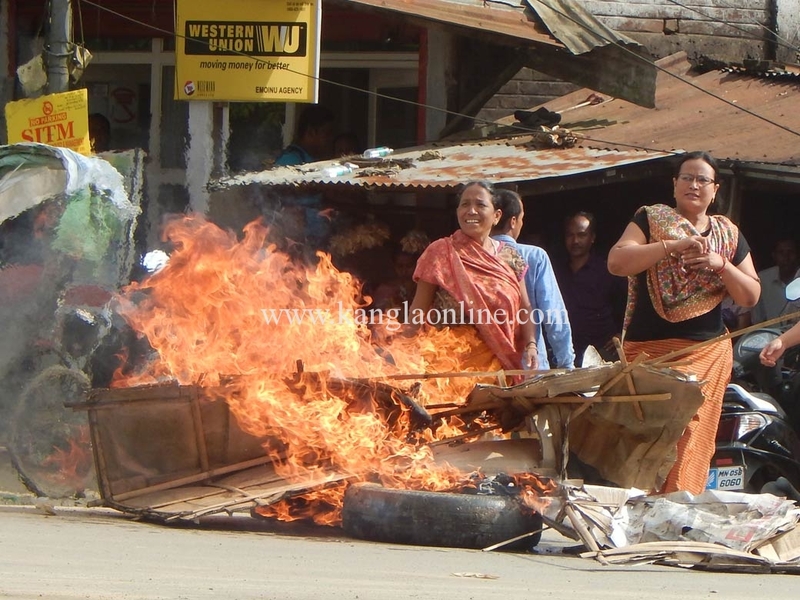 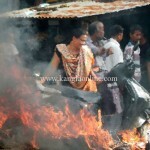 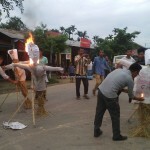 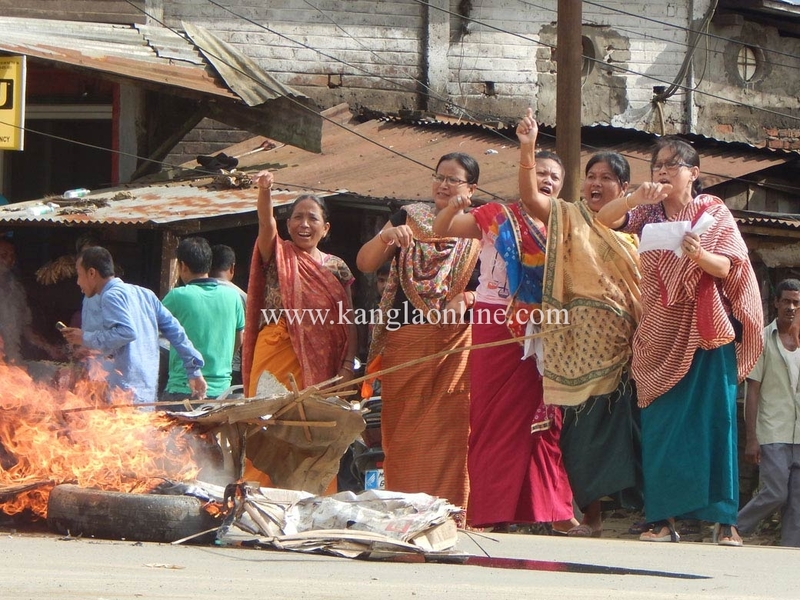 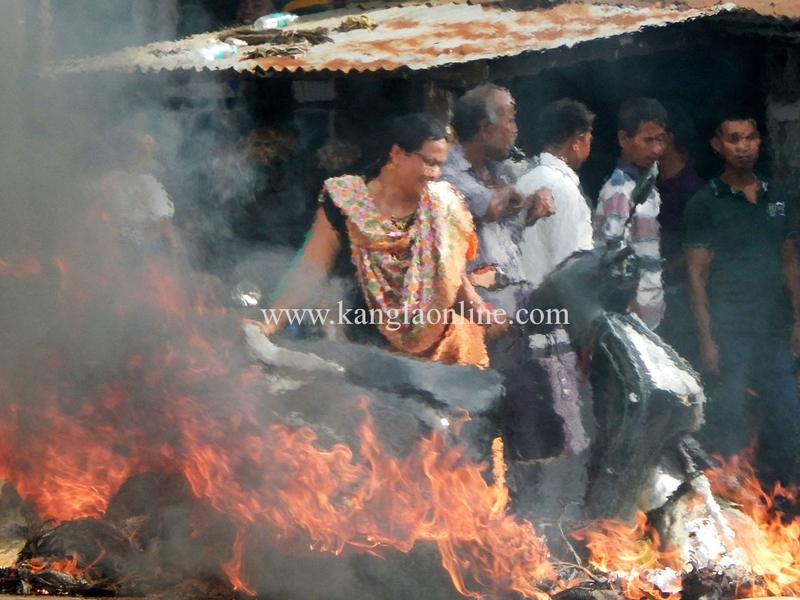 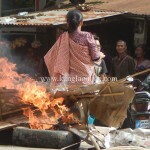 Protesters also burnt effigies in front of the residence of Revenue & Law Minister and Jiribam MLA Th. 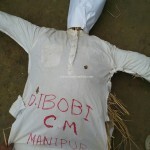 Debendra. 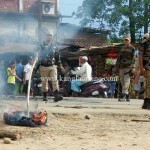 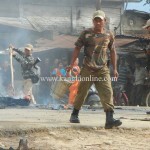 Normal life has been affected in Jiribam due to the continued agitation. 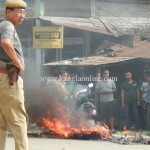 Next article“Protect the people of Manipur from demographic invasion”, MSAD protests at Delhi against Police Brutality.